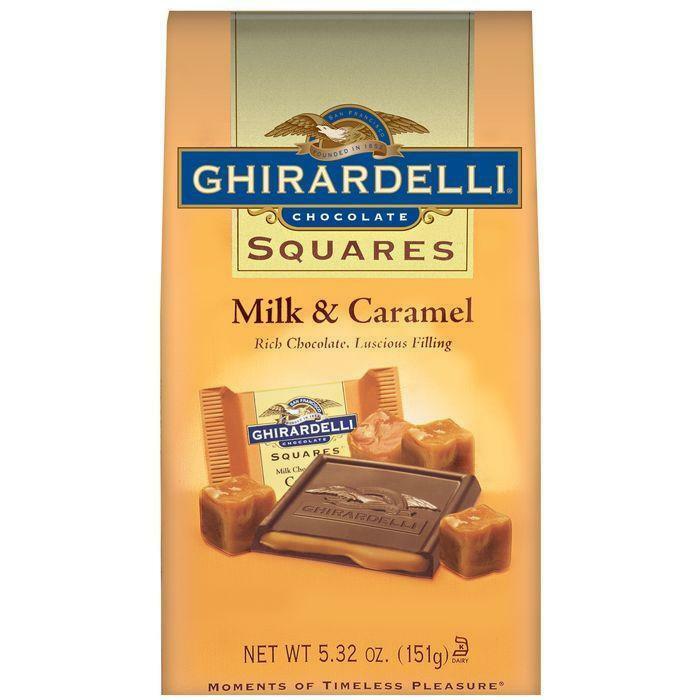 Ghirardelli is one of the most recognizable brands of American chocolate. Although it has a decidedly Italian-sounding name, Ghirardelli has been manufacturing its delectable chocolate creations in the United States from the start. 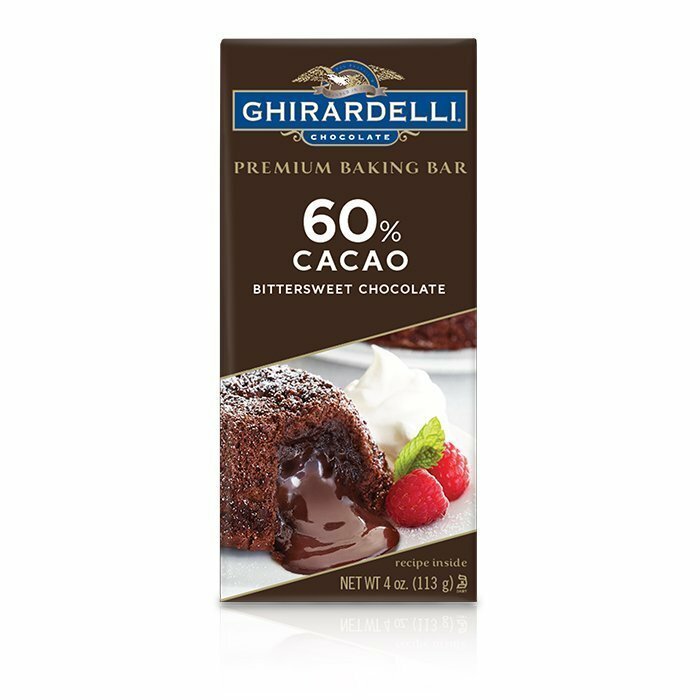 World Wide Chocolate is your destination for many of Ghirardelli’s classic and innovative treats. 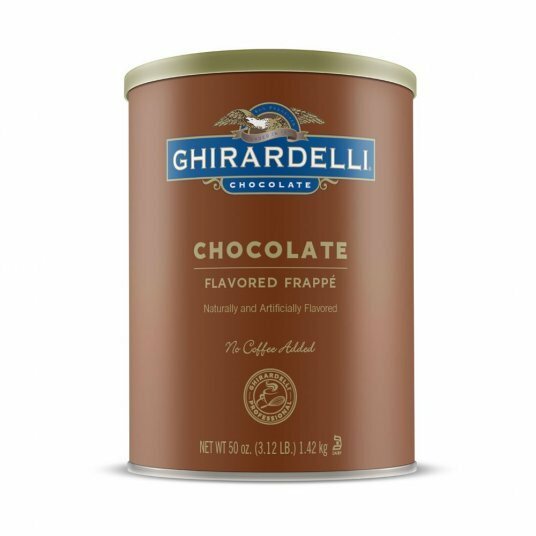 Rich, delectable chocolate flavor with creamy smooth texture suffuses every sip or bite made with Ghirardelli drinking cocoa and baking cocoa powder. 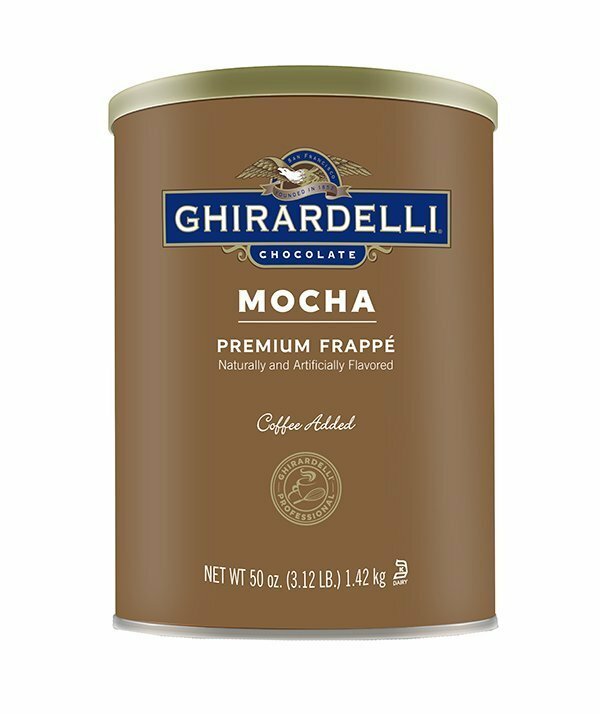 Savor the legendary flavor and quality of Ghirardelli chocolate with your next steaming mug of sipping chocolate, and explore double chocolate, chocolate mocha, caramel and even frappe! 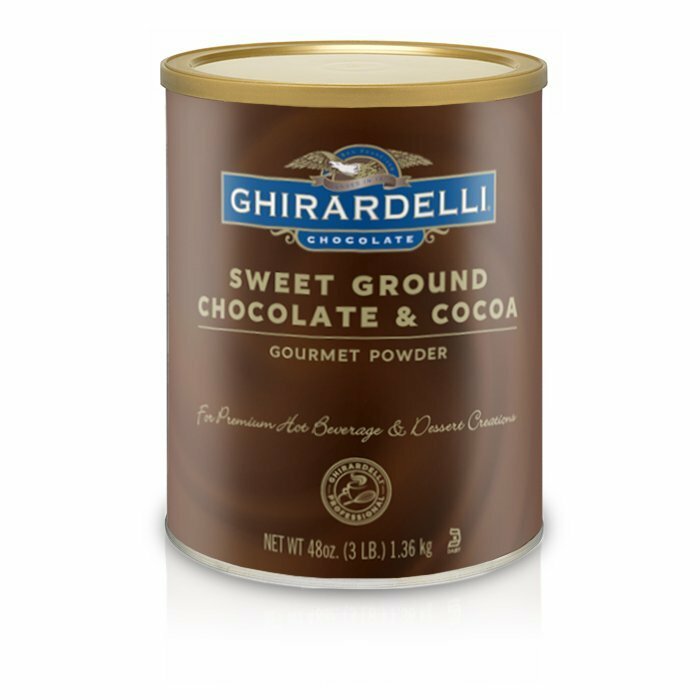 Make each beverage truly special with Ghirardelli drinking cocoa powder mixes and flavors. 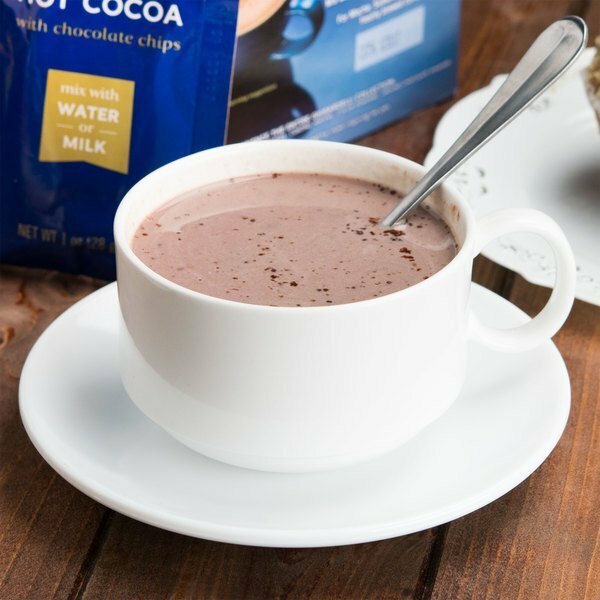 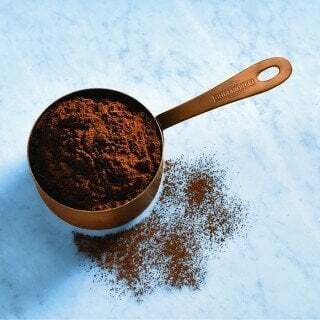 The luxury of a steaming cup of rich, delectable cocoa begins with the finest quality chocolate. 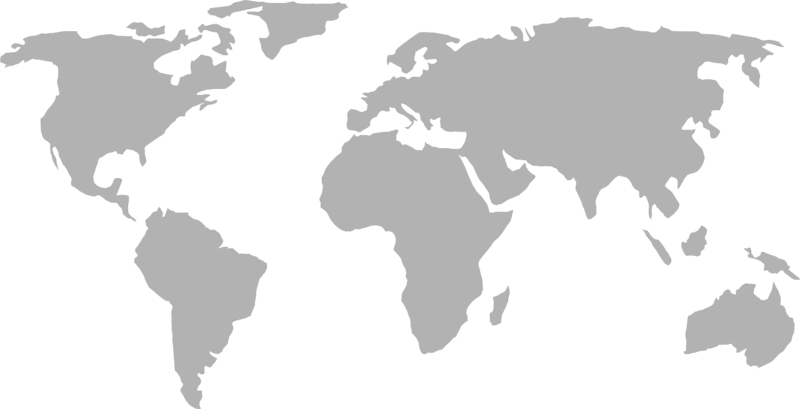 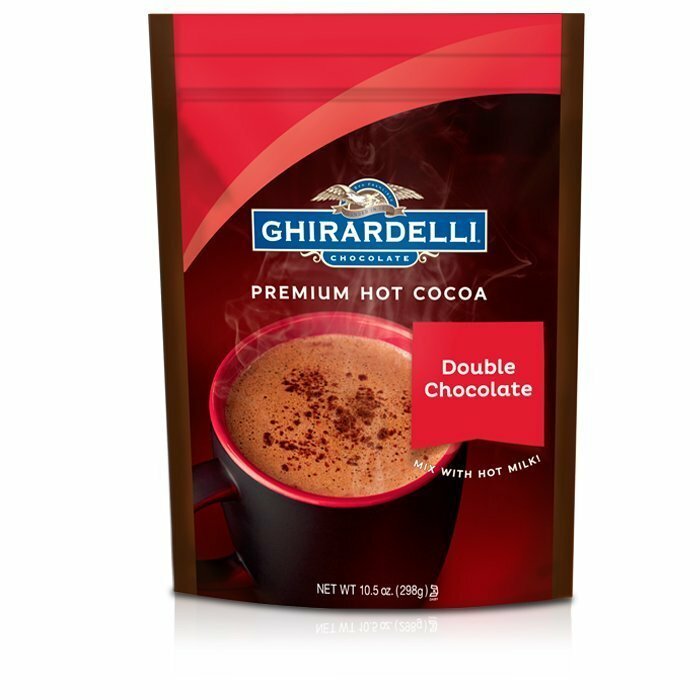 That’s why World Wide Chocolate provides Ghirardelli Drinking Cocoa for your drinking chocolate pleasure. 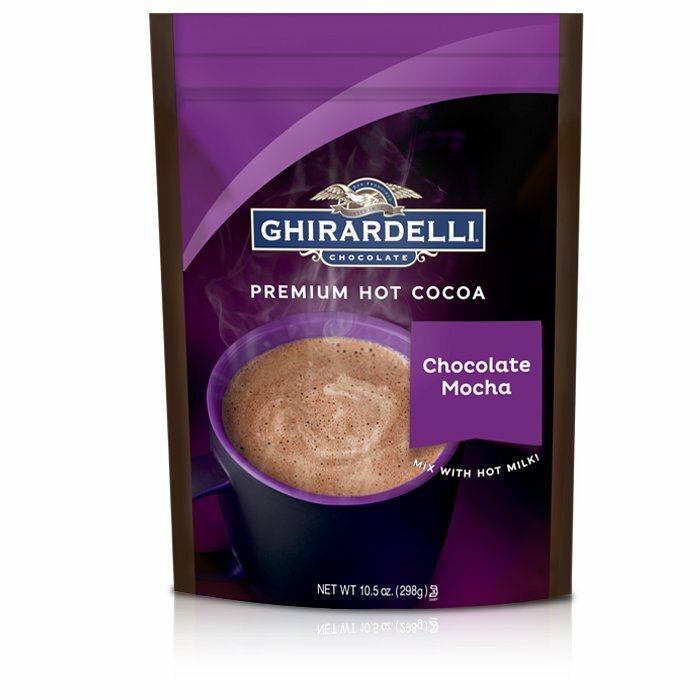 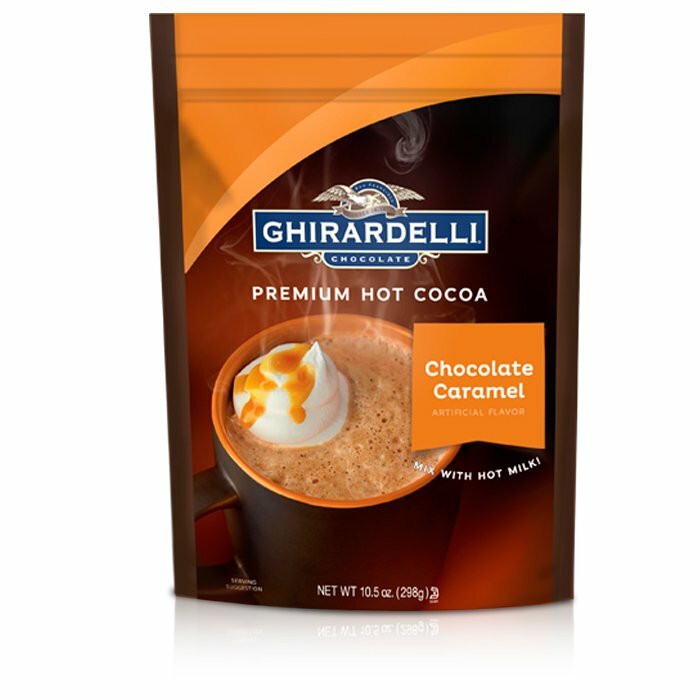 We offer single bags so you can sample and select your favorite flavors of Ghirardelli hot cocoa from rich double chocolate, or with the added flavor of caramel or mocha. 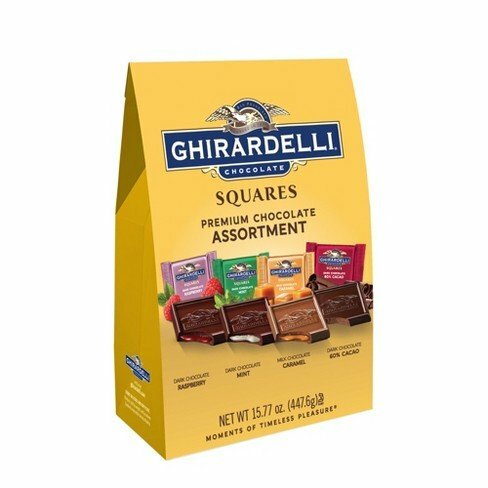 Or, buy your favorite in quantity at a discount. 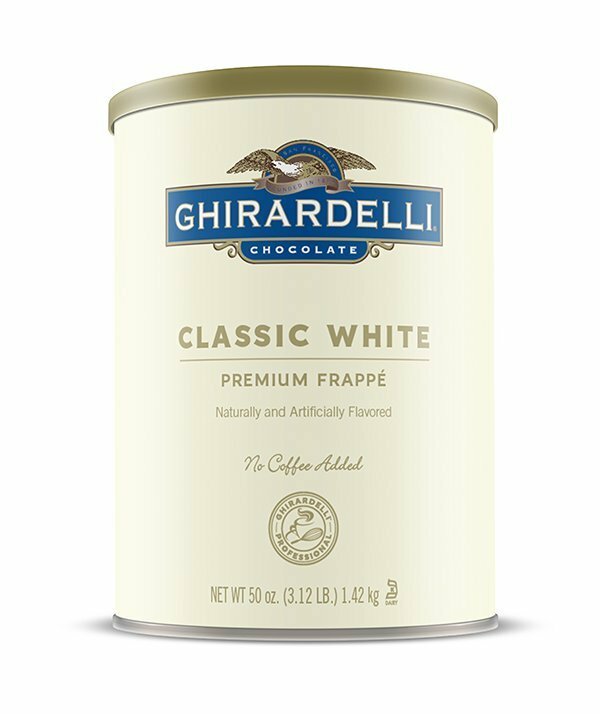 When the weather warms, try Ghirardelli chocolate, white chocolate or mocha for a cool and frothy frappe. 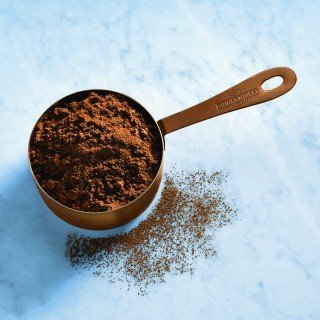 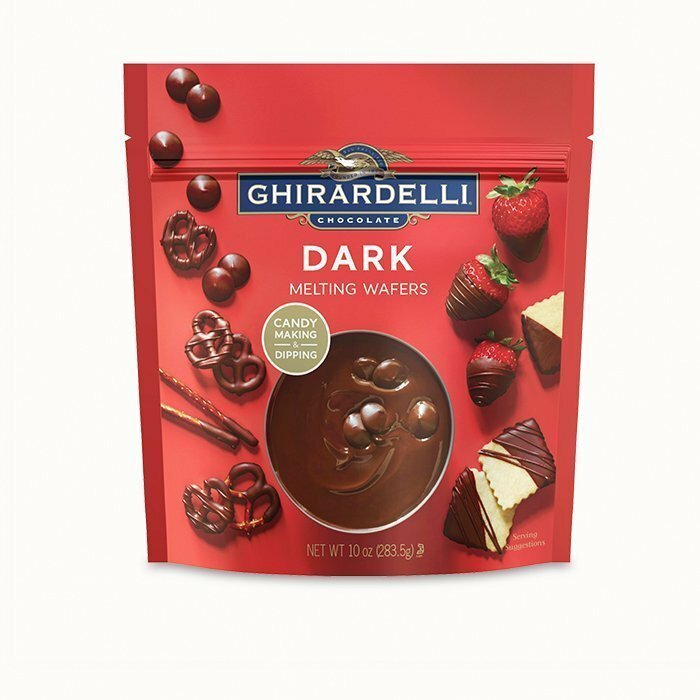 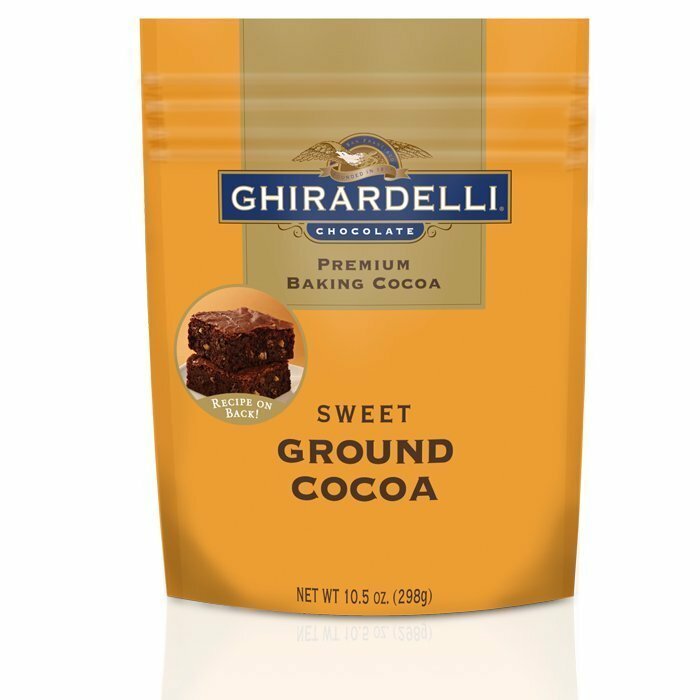 Ghirardelli Baking Cocoa Powder infuses every cookie, brownie, pudding, cake, pie, pastry or candy with the rich, intense flavor of fine chocolate for which the company is so well known. 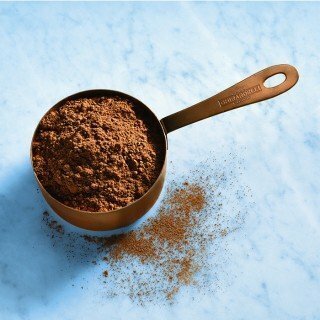 Explore the flavors of sweet ground chocolate and cocoa, Dutch process, unsweetened, natural process and more. 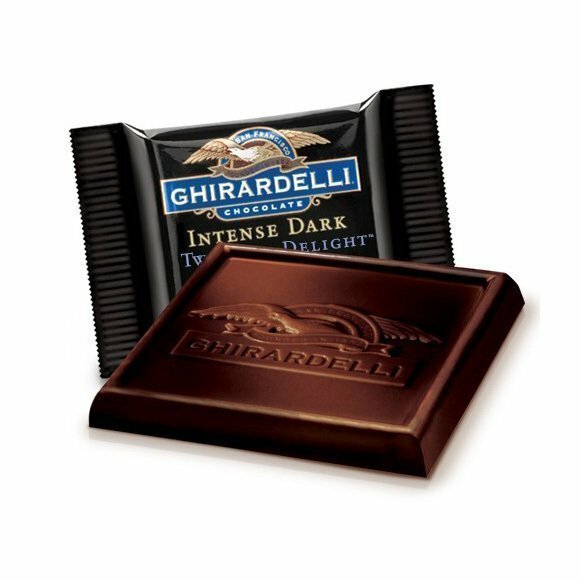 Each delivers a different take on smooth, creamy, luscious chocolate flavor, while living up to the Ghirardelli chocolate reputation for superior quality. 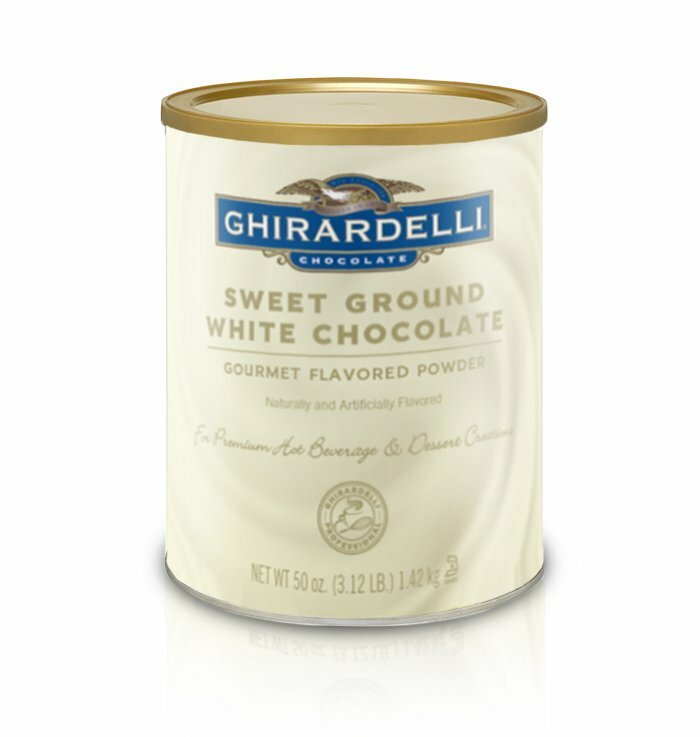 Ghirardelli is one of the oldest and most-loved chocolate manufacturers in the United States. It has been in business for over 150 years, making it the longest continuously operating chocolate maker in the country. 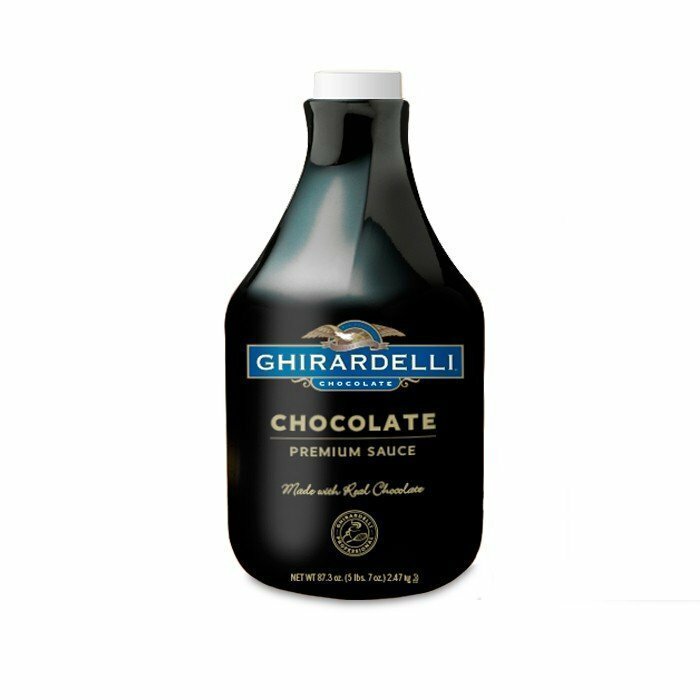 It was started in 1852 in San Francisco by Domenico Ghirardelli, an Italian who had recently emigrated to the U.S. Today, Ghirardelli makes wildly popular chocolate products, including a range of different delicious flavored syrups. 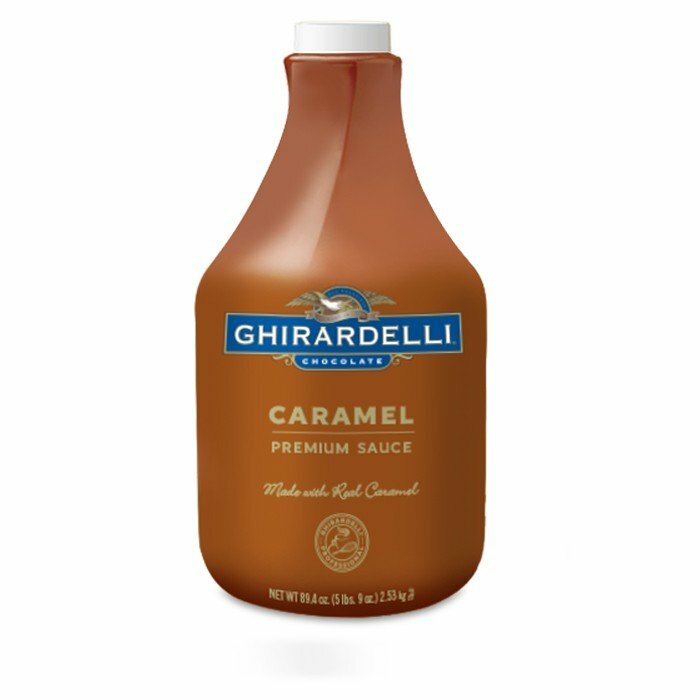 Take a taste of this time-honored tradition and give your ice cream and other desserts a delicious touch by pairing them with Ghirardelli chocolate syrup. 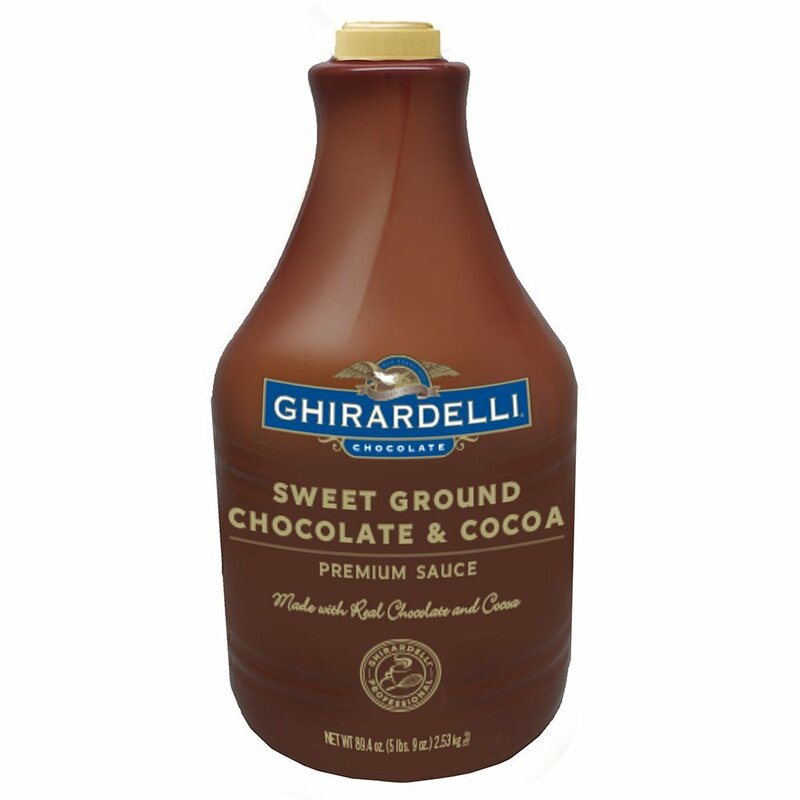 These syrups and chocolate sauces come in a variety of different flavors and are perfect for spreading all over any kind of indulgent sweet treat. 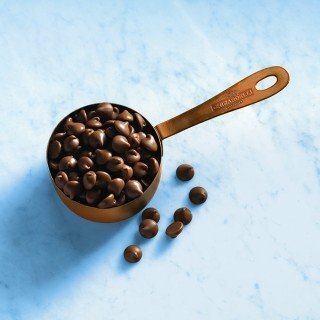 You can also use them to add a special touch to cut fruit, use them to make chocolate milk and even use them to flavor your coffee. 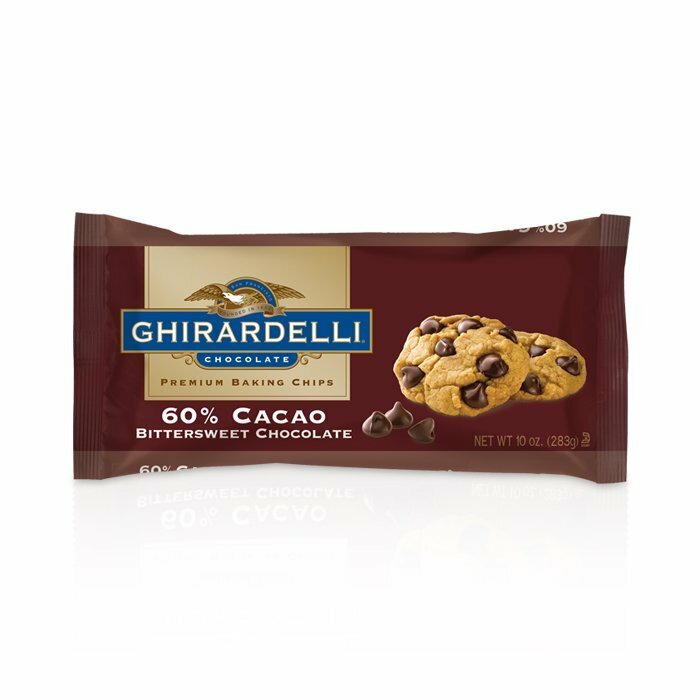 Rich, melting smooth chocolate chips for your cookies, cakes, candies and fine desserts are a specialty of Ghirardelli chocolate. 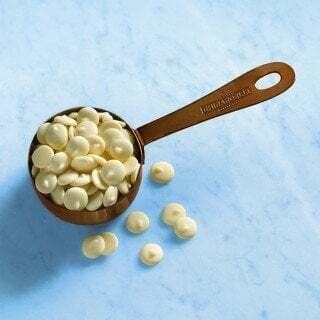 Whether you want creamy milk chocolate, semi-sweet, bittersweet or elegant white chocolate chips, you will need superior quality for the very best results. 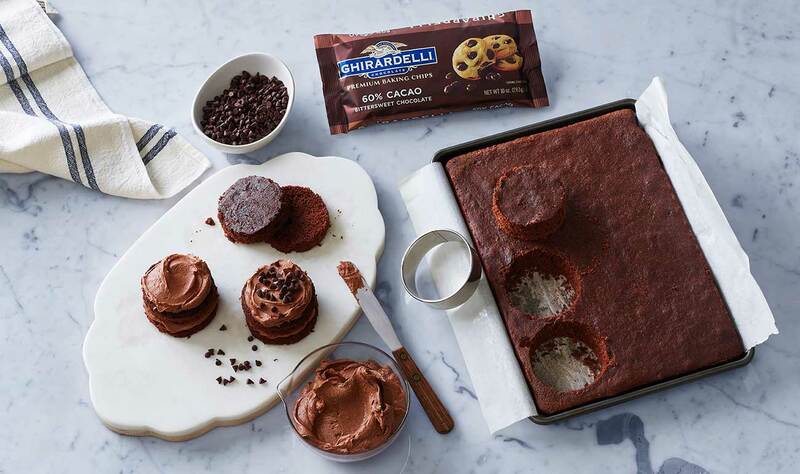 This is why we are proud to offer Ghirardelli chocolate chips for your baking needs. 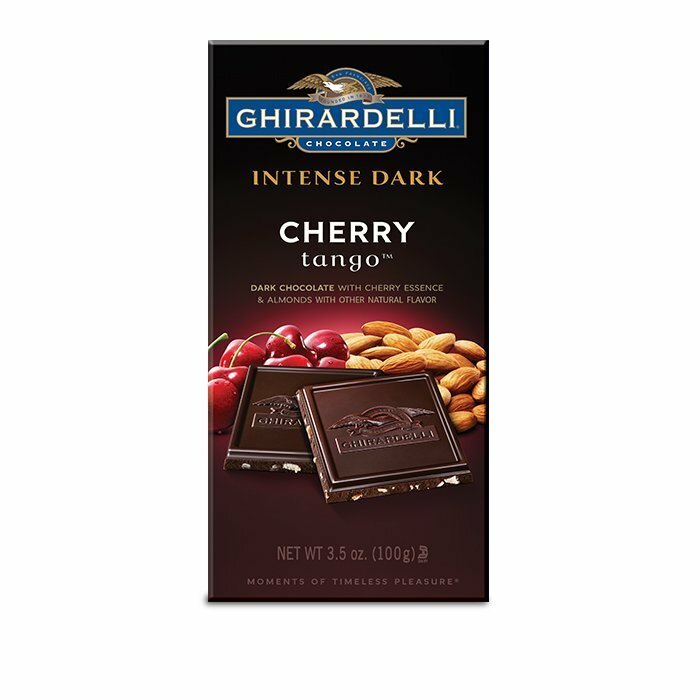 They produce a consistent level of exceptional flavor throughout your confection. Luxuriate in the legendary quality and signature intense, smooth melting flavor of Ghirardelli chocolate bars and squares. 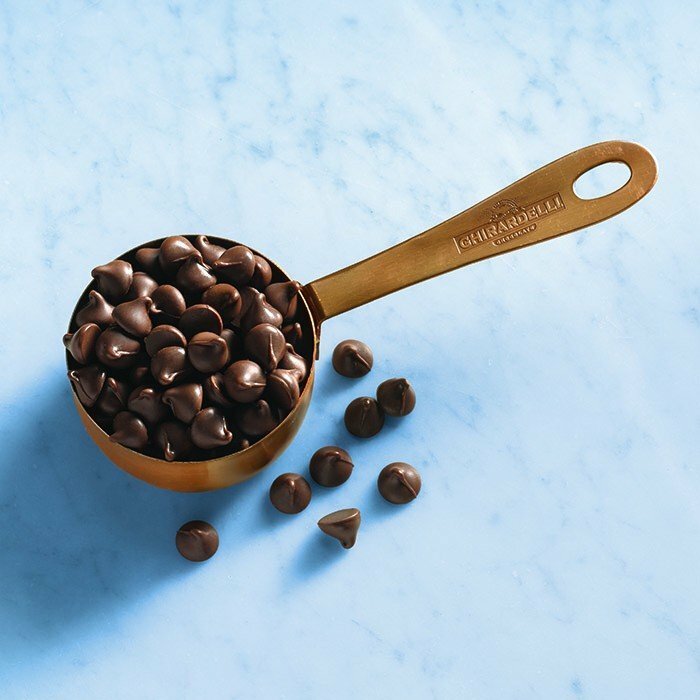 For more than 150 years, Ghirardelli has been a premier American chocolate company committed to excellence from the cocoa beans to the finished, delicious product. 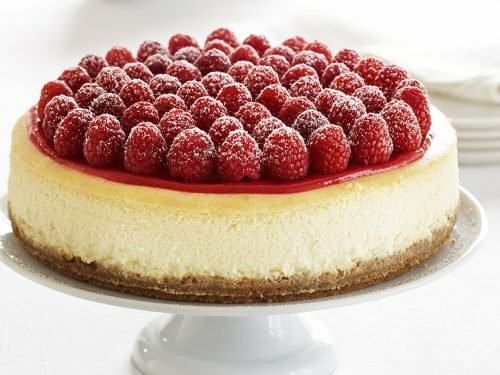 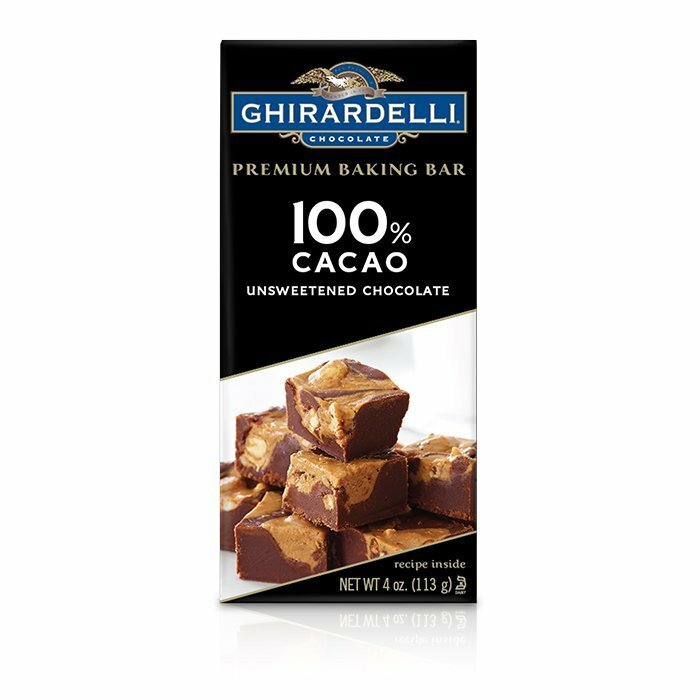 Whether you are creating you own chocolate experience, baking cookies, cakes, pies, mousse, tortes, tarts, ice cream or candies, Ghirardelli chocolate bars produce intense flavor with silky smooth texture. Indulge in rich and creamy chocolate with the intense flavor only the finest ingredients can deliver. Ghirardelli chocolate bars range from sweet and smooth milk chocolate, to super intense, midnight-dark chocolate, with dazzling additions like tangy raspberries and luscious caramel. 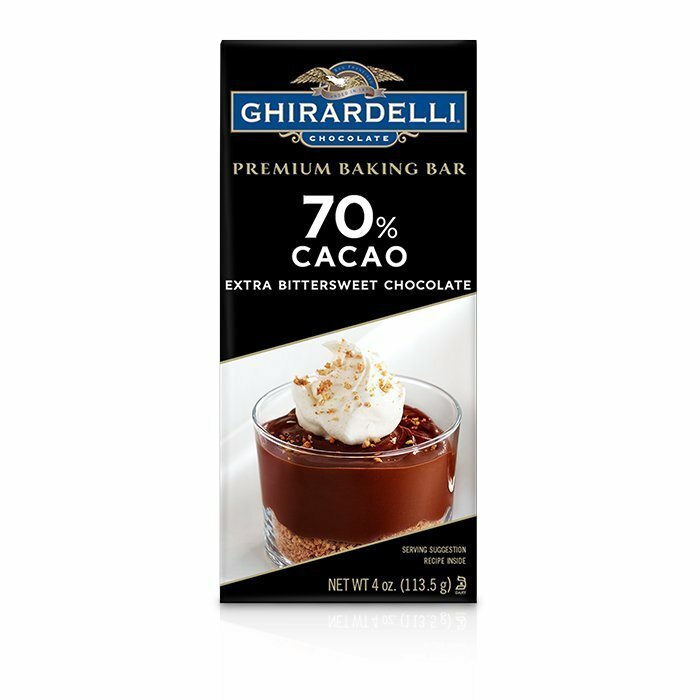 For ultra-rich, decadent, creamy, chocolatey goodness for your cookies, cakes, pies, puddings, tarts, tortes, mousse and more, you need Ghirardelli Baking Bars, made from the finest ingredients, chiefly premium cocoa. 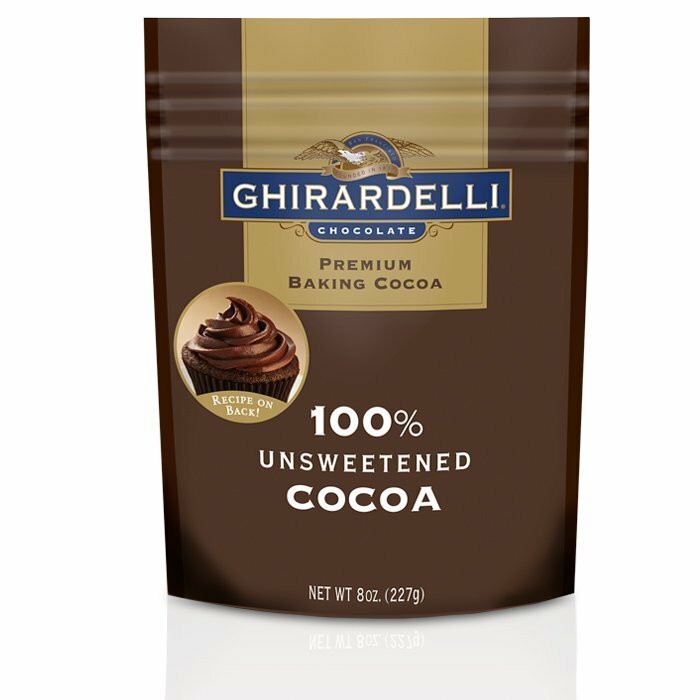 Whether you want a sweet and creamy milk chocolate, a super dark, “Extra Bittersweet Chocolate” taste, 100 percent unsweetened cocoa or something in between, Ghirardelli is the secret to your chocolatey baking success. 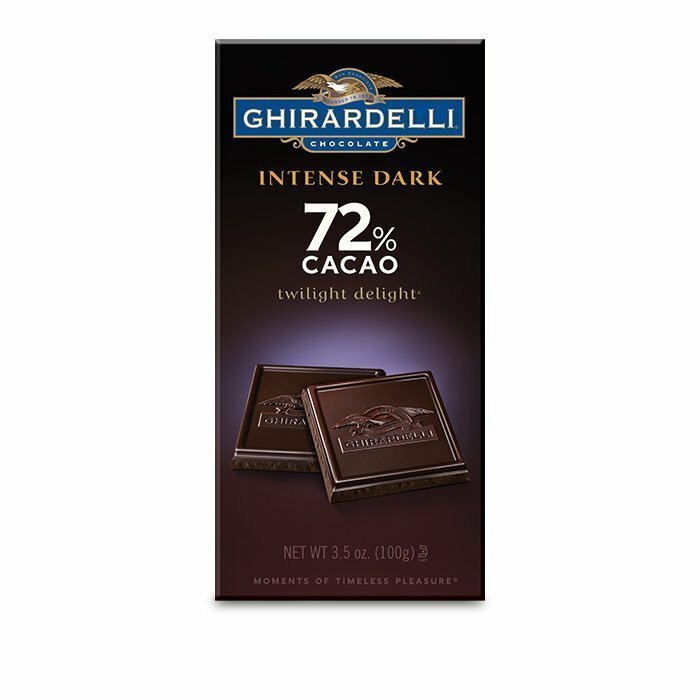 Experience extravagant flavor and unsurpassed quality chocolate. 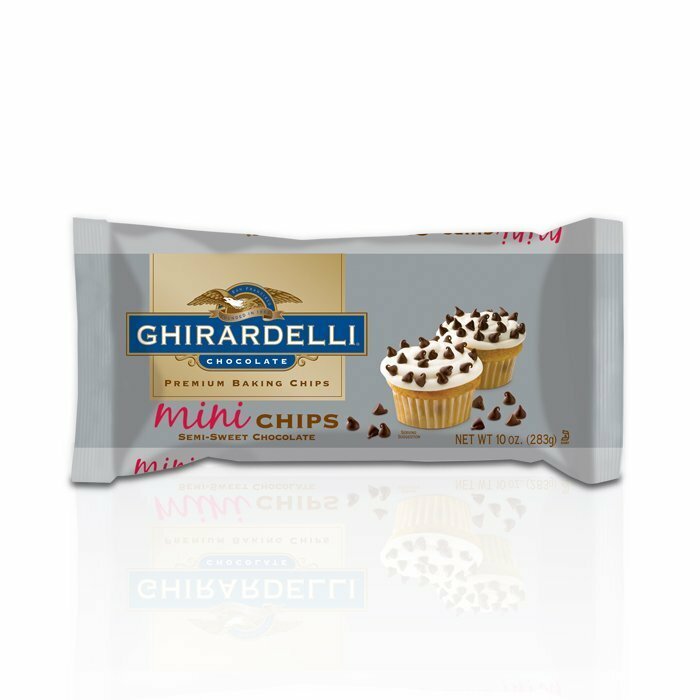 Savor the anticipation. 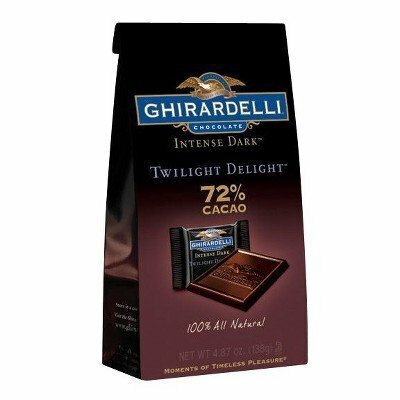 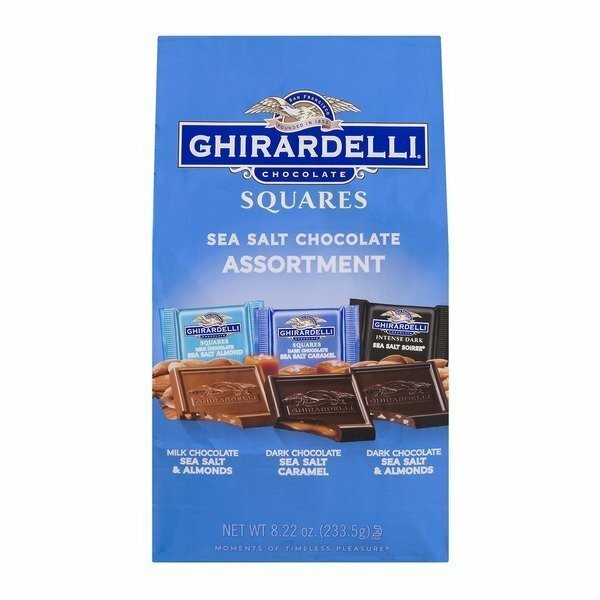 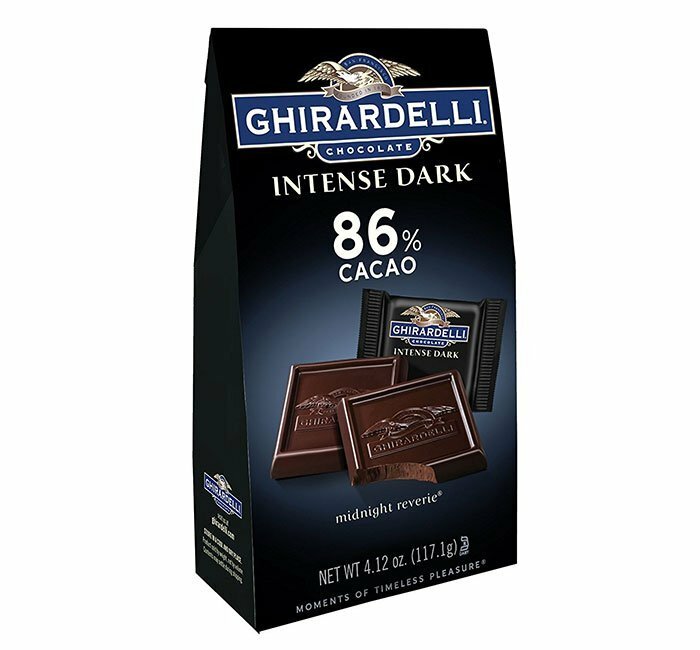 Ghirardelli Chocolate Squares are lovingly crafted in a wide range of chocolate intensities, from creamy milk chocolate, through dark, to the incredible 86 percent cacao Midnight Reverie. 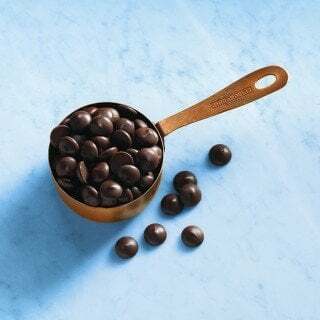 Easy to work with and a trusty recipe go-to for consistent baking and candy-making results, Melting Wafers will inspire your inner chocolatier. 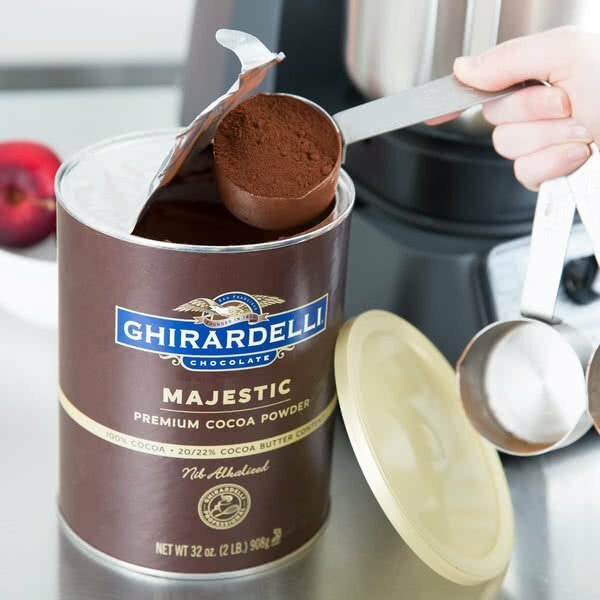 You’ll be turning out everything from truffles to dipped strawberries in no time. 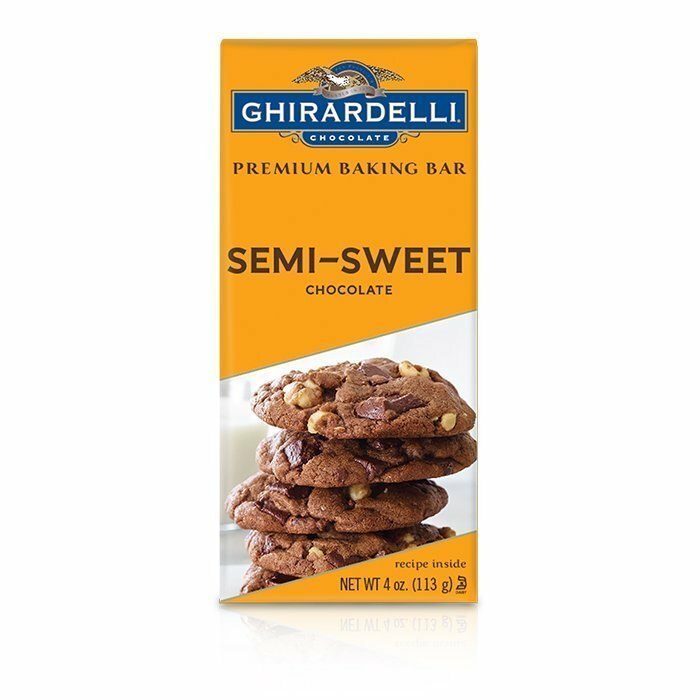 A smooth-as-silk texture and a lustrous sheen are the keys to confection perfection–every time. 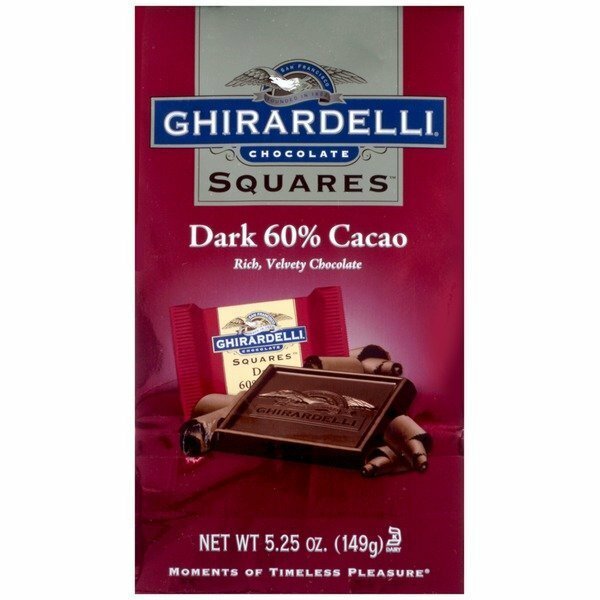 Domenico Ghirardelli is the man behind the brand. 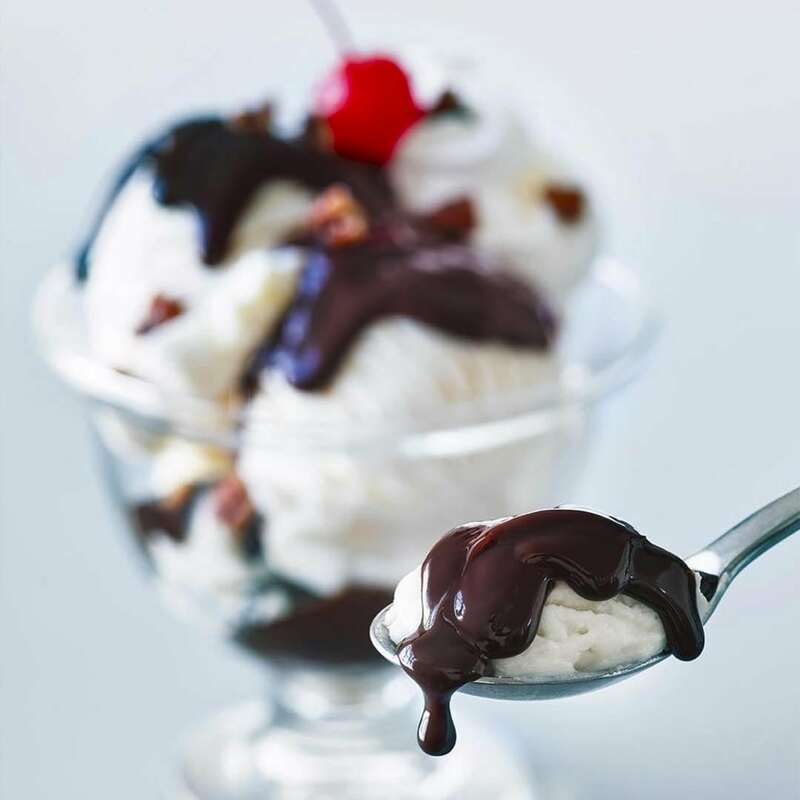 He was born in Rapallo, Italy and was introduced to the chocolate and confectionery trade while working as a young apprentice alongside a local candy maker. In 1849, Domenico (who changed his name to the Spanish equivalent, Domingo) set his sights on America, settling here to open a general store in Stockton, California. 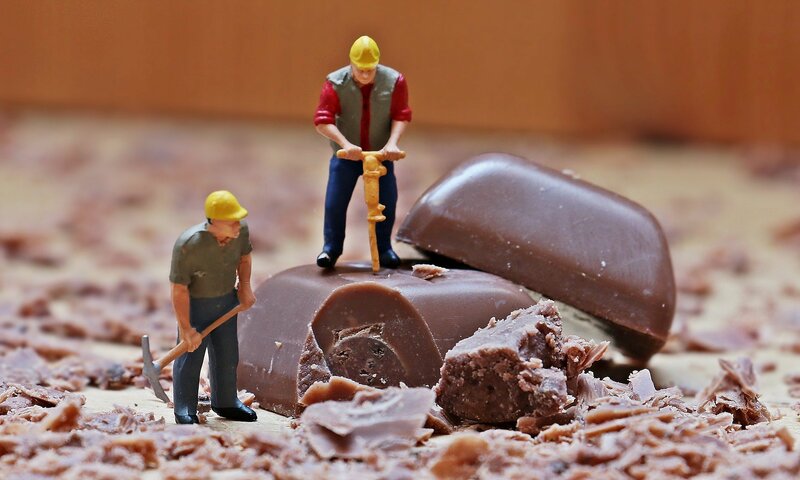 His store sold supplies and confections mostly to local miners. 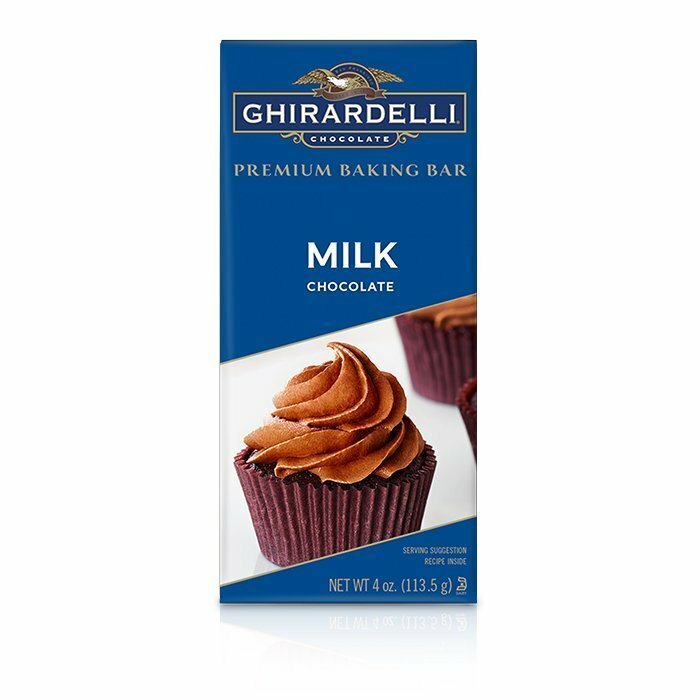 In 1852, he decided to open a shop dedicated to selling fine confections in San Francisco. 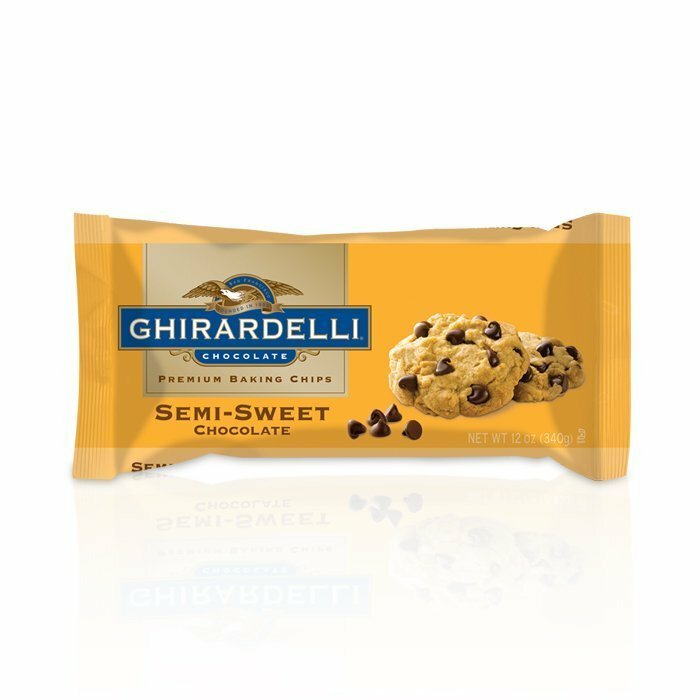 He named it Ghirardely & Girard and it eventually became what we know as modern-day Ghirardelli. 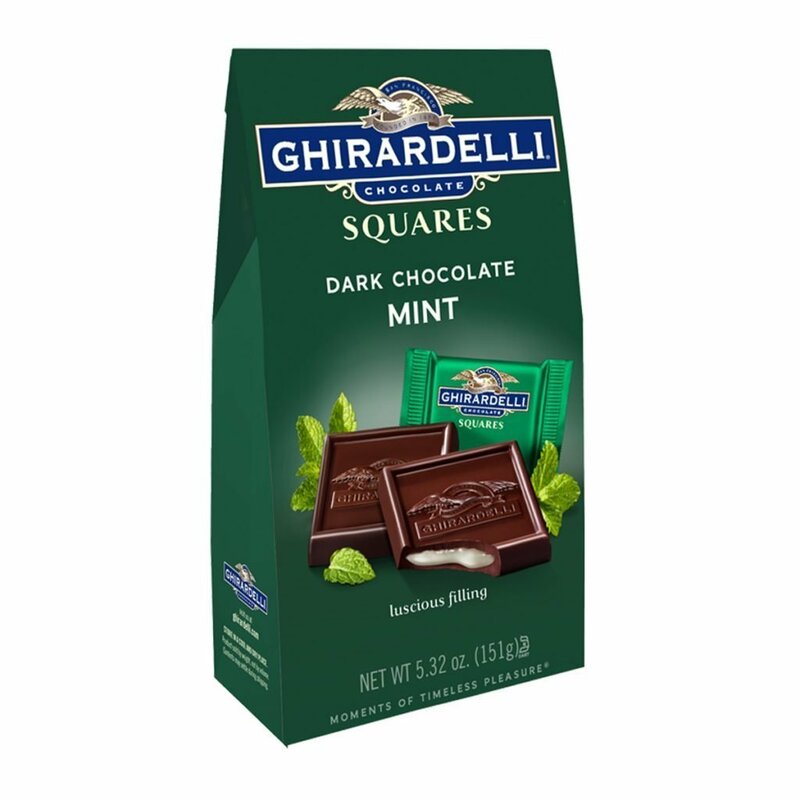 Ghirardelli’s most popular treats are their filled chocolate squares. 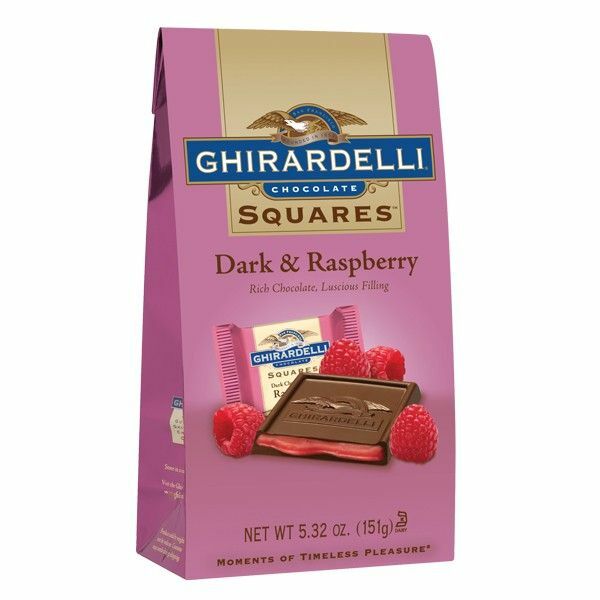 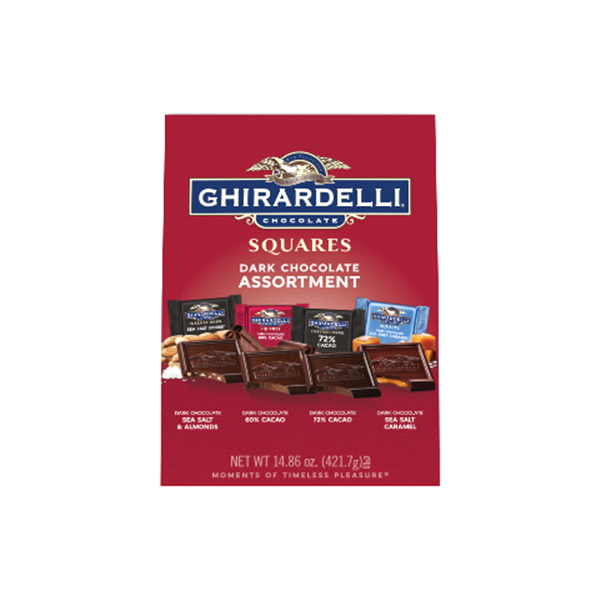 Launched in 1999, these squares feature many savory fillings, such as caramel, raspberry, cherry, mint and more. 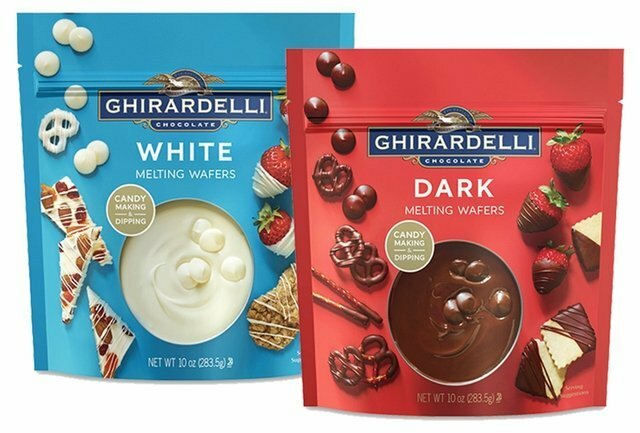 Choose from milk and dark chocolate, or if you have trouble deciding, we suggest trying the Premium Assortment bag. 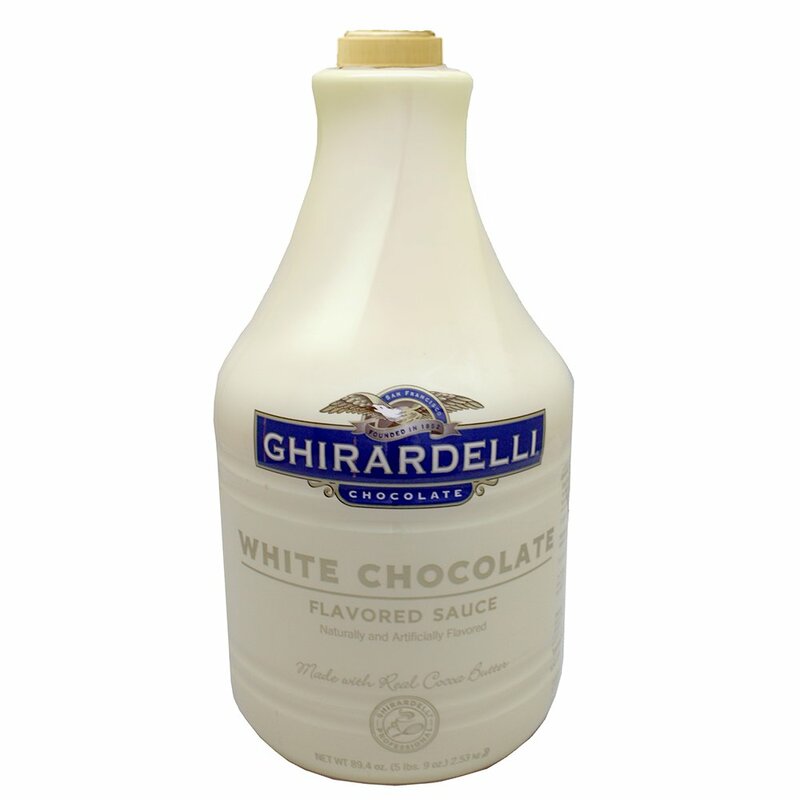 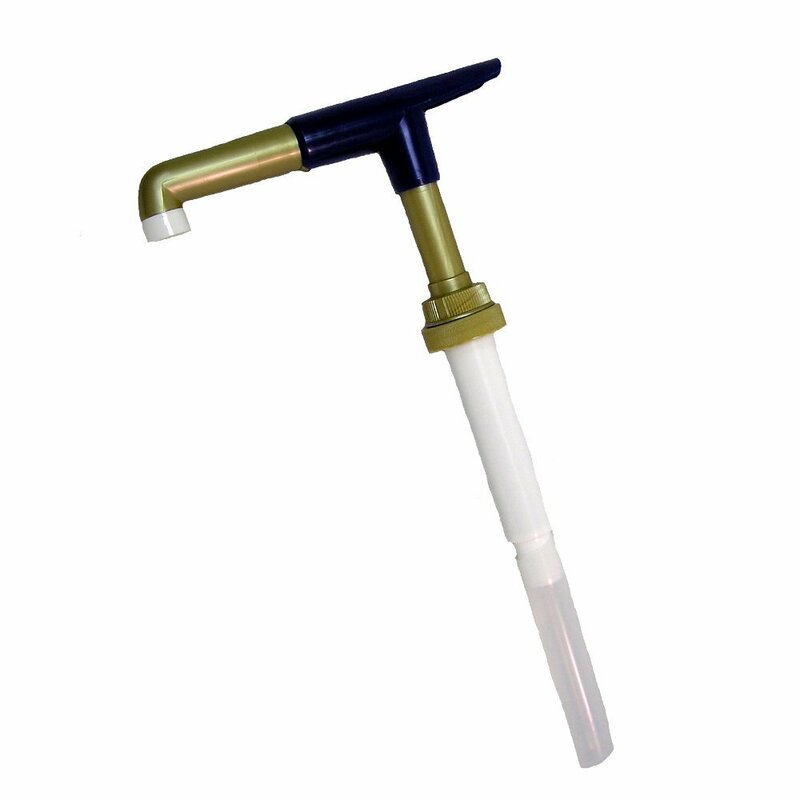 It is filled with a mixed variety of the brand’s favorite flavors. 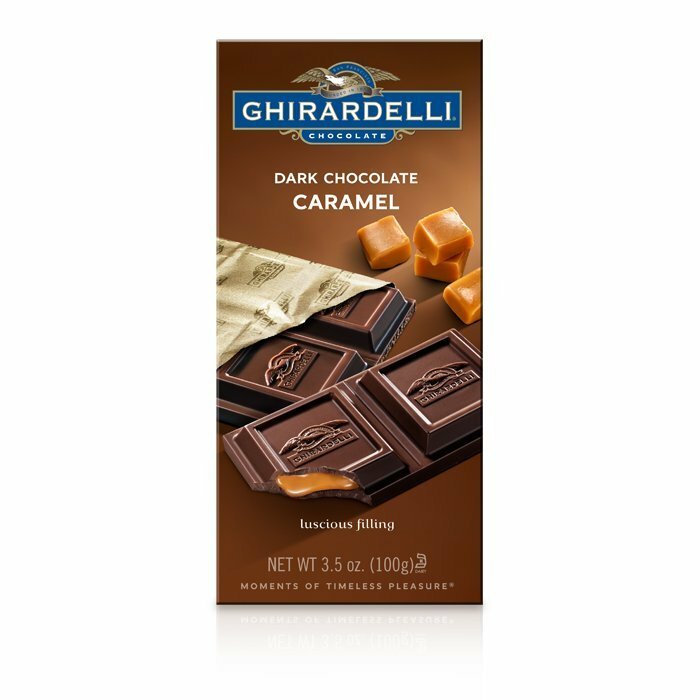 We also offer single, full-size chocolate bars for those who have a bigger sweet tooth to satisfy. 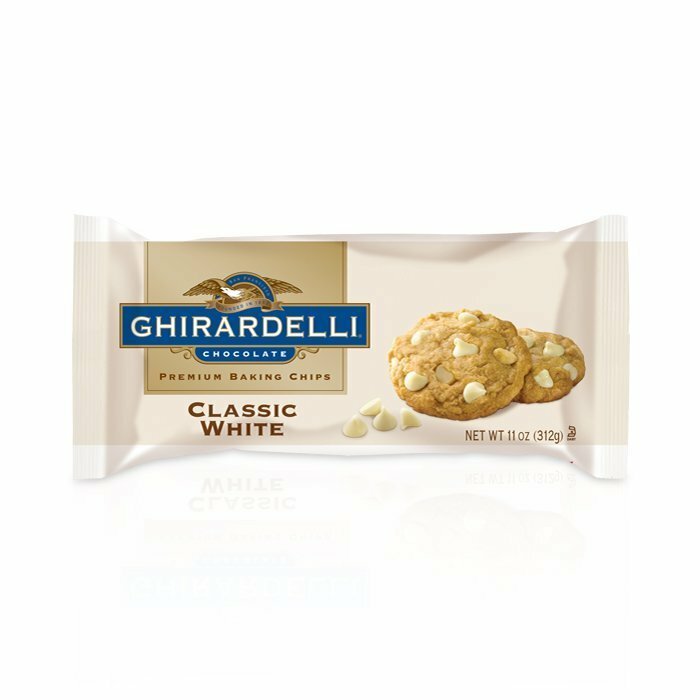 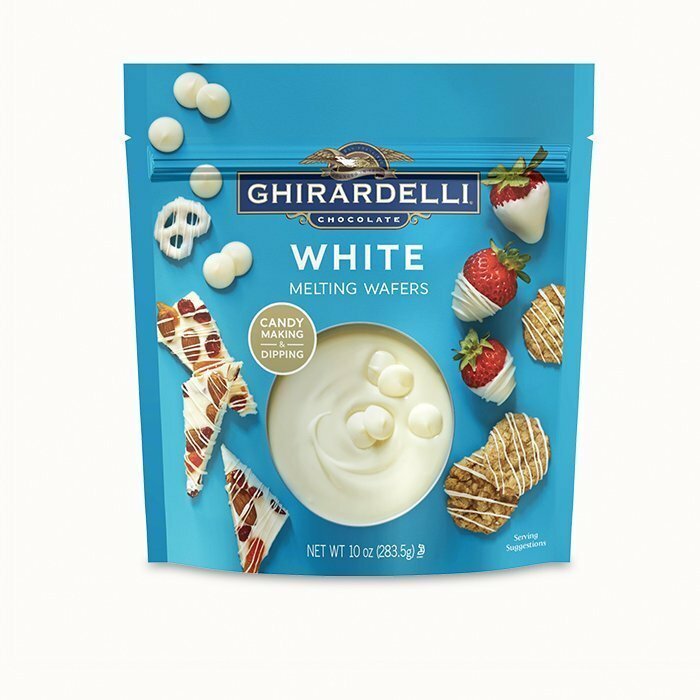 Ghirardelli is the brand that is also used by countless bakers to transform their cookies, cakes and frostings into the ultimate flavorful treat. 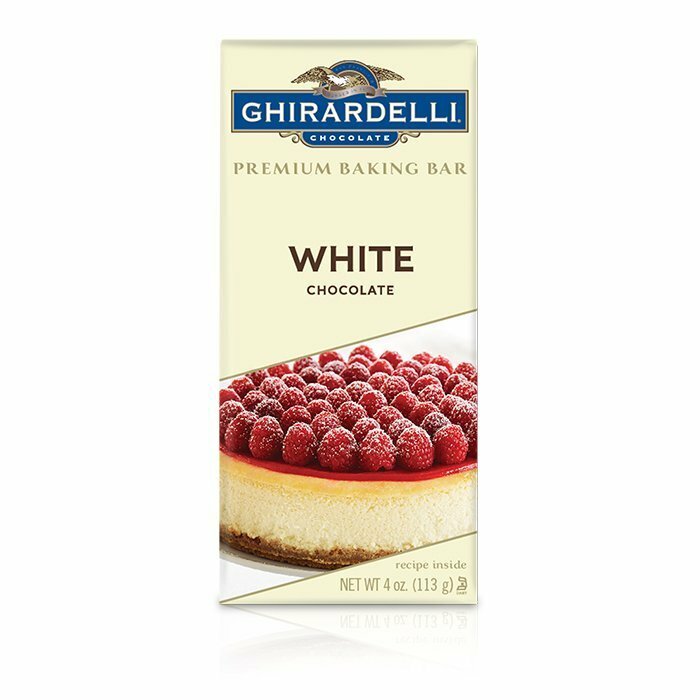 From their bittersweet and extra bittersweet baking bars, to semi-sweet, milk chocolate and white chocolate, baking with their chocolate always results in a rich, melt-in-your-mouth experience.